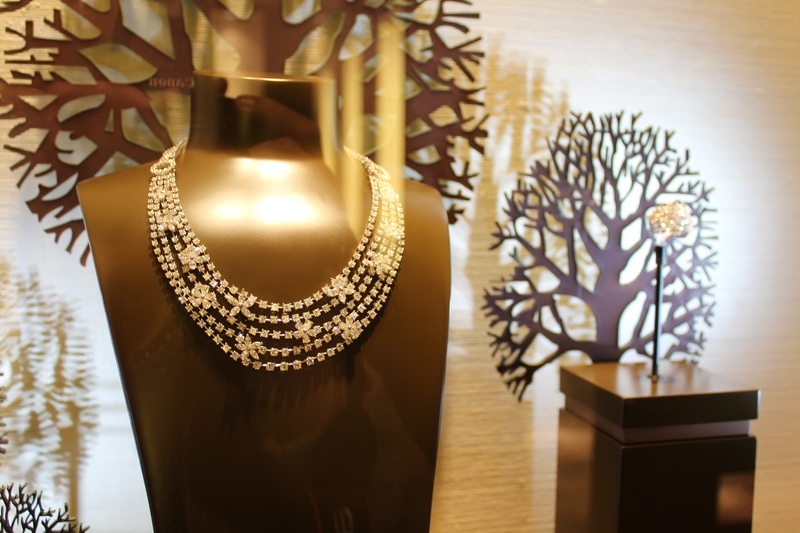 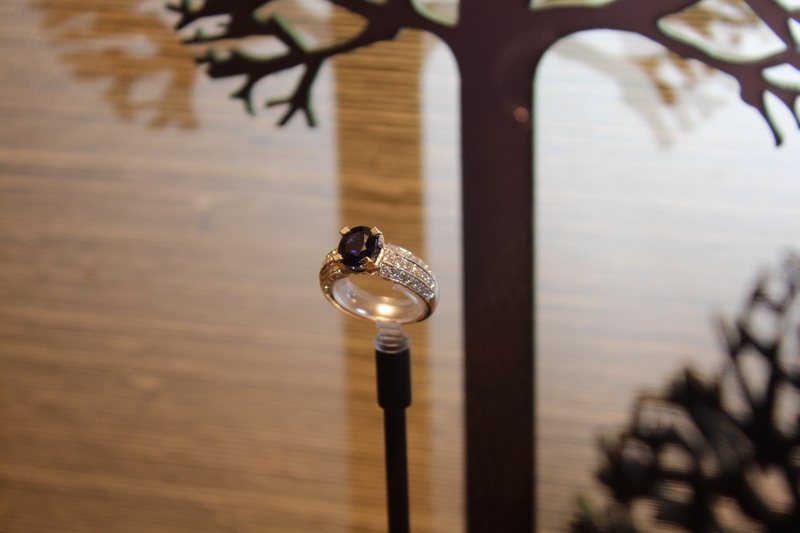 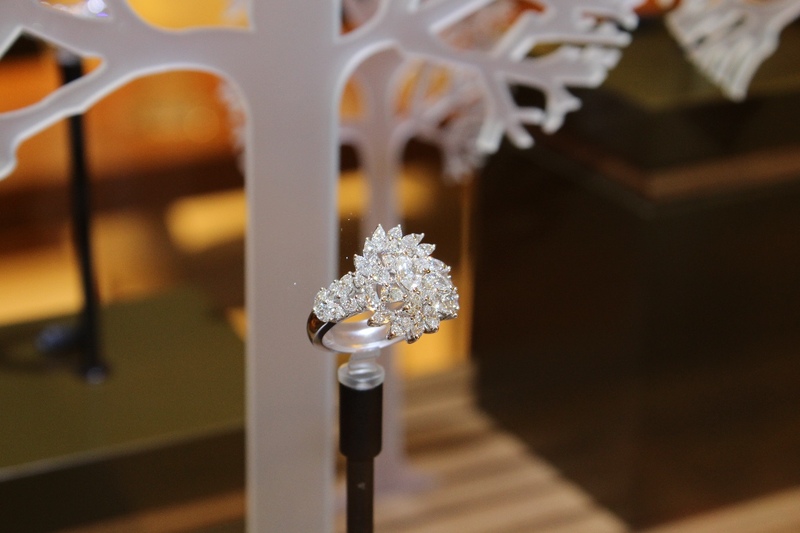 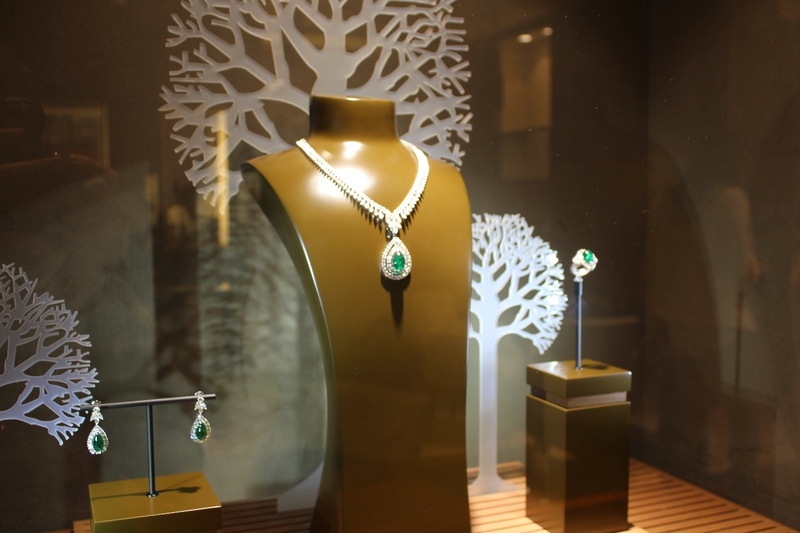 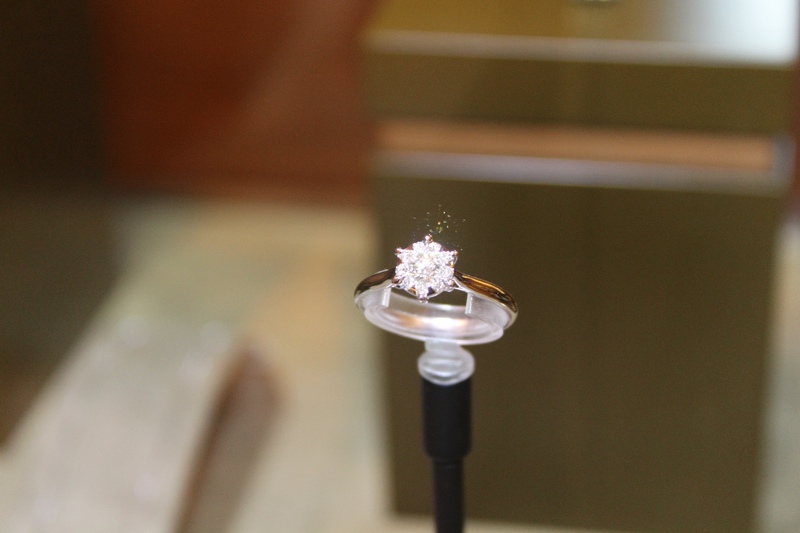 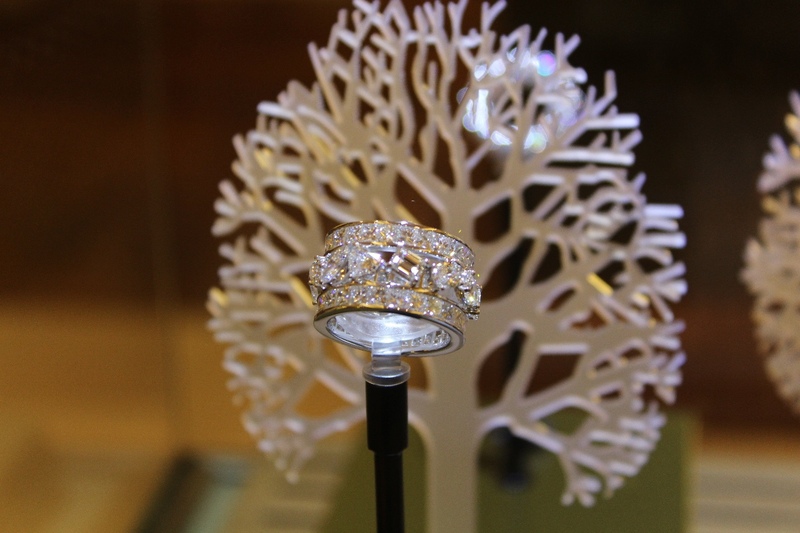 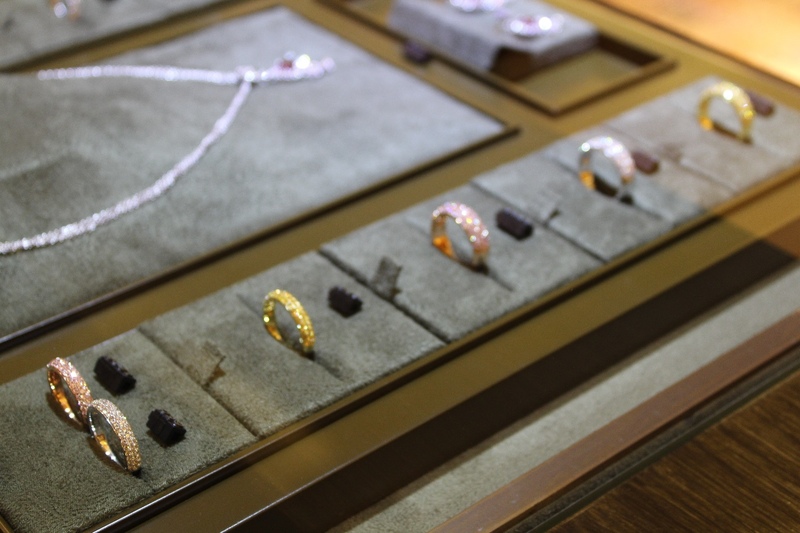 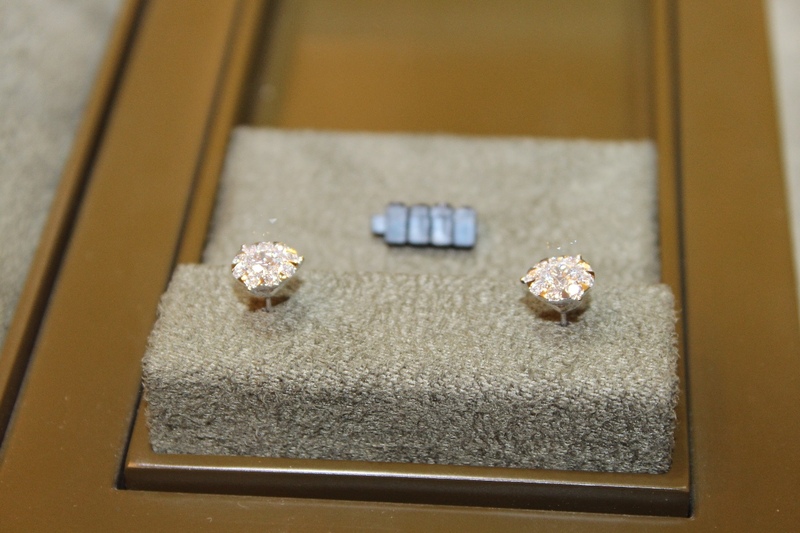 Yara Jewelry has recently launched their first branch at Symphony mall and I got to pass by and take a look at the diamond masterpieces they have in store. 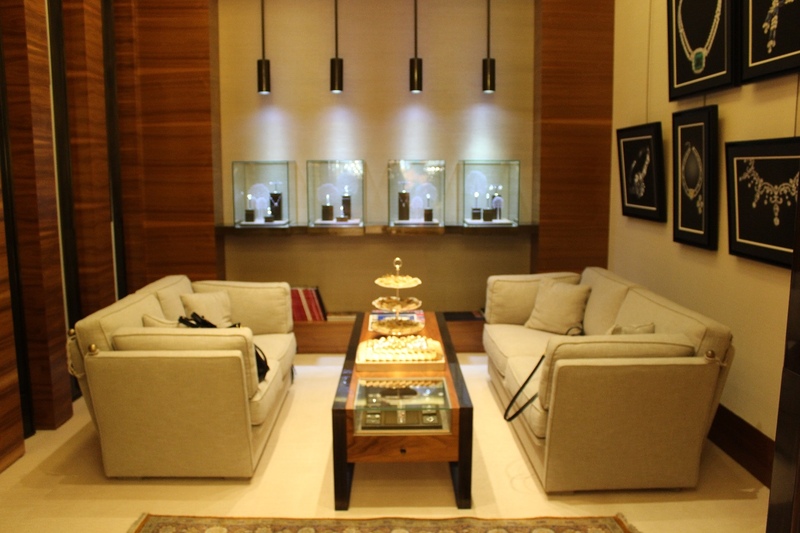 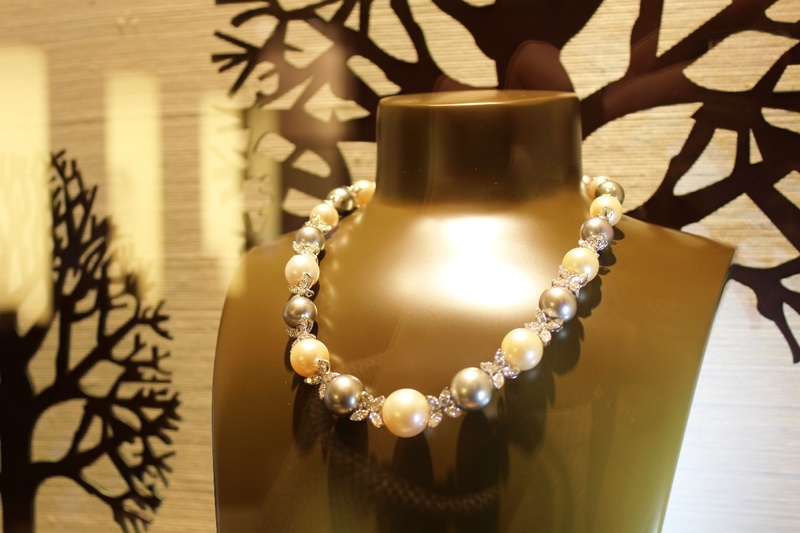 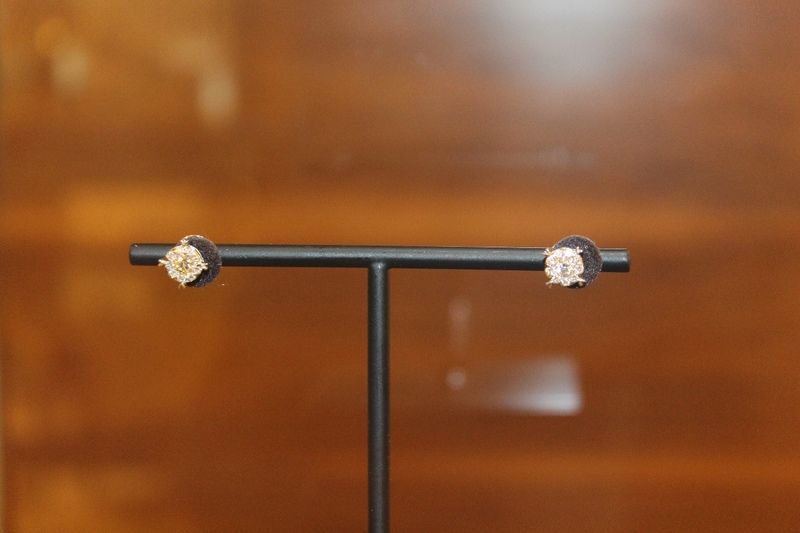 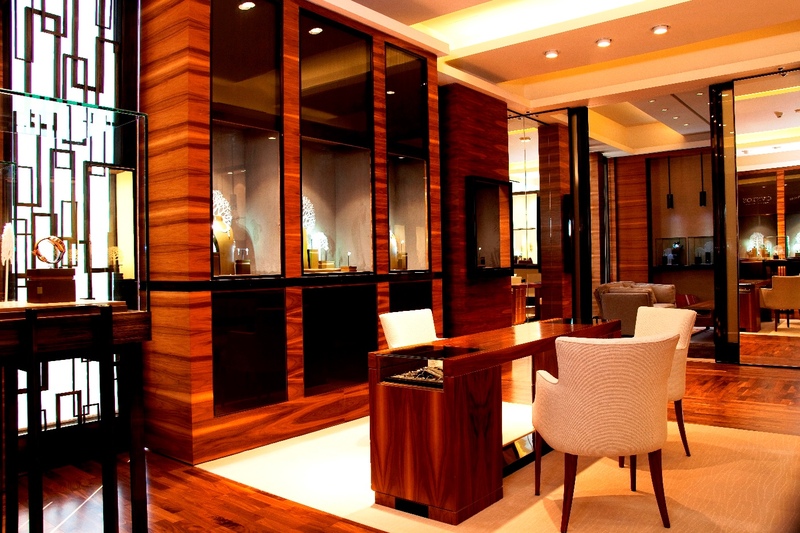 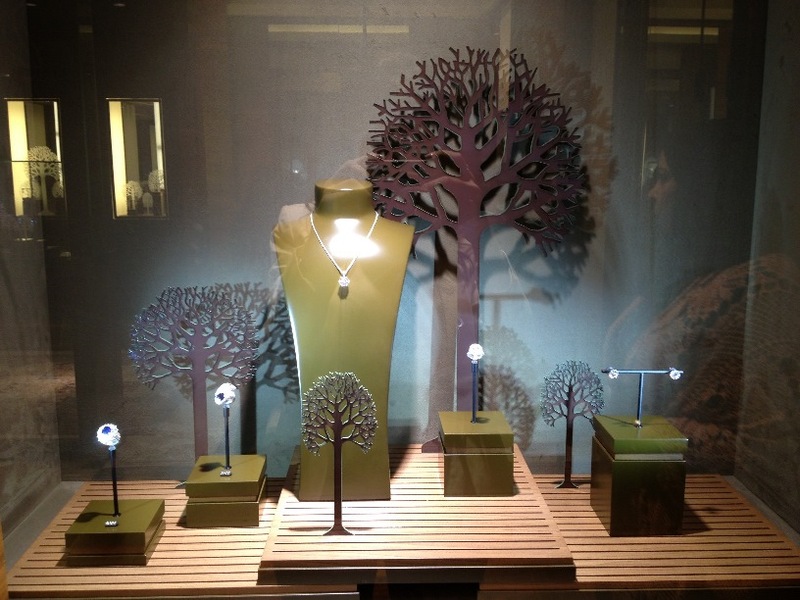 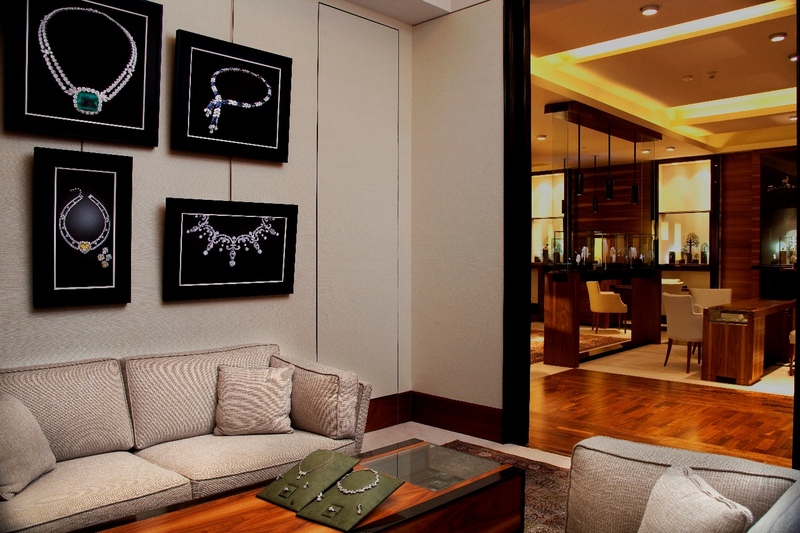 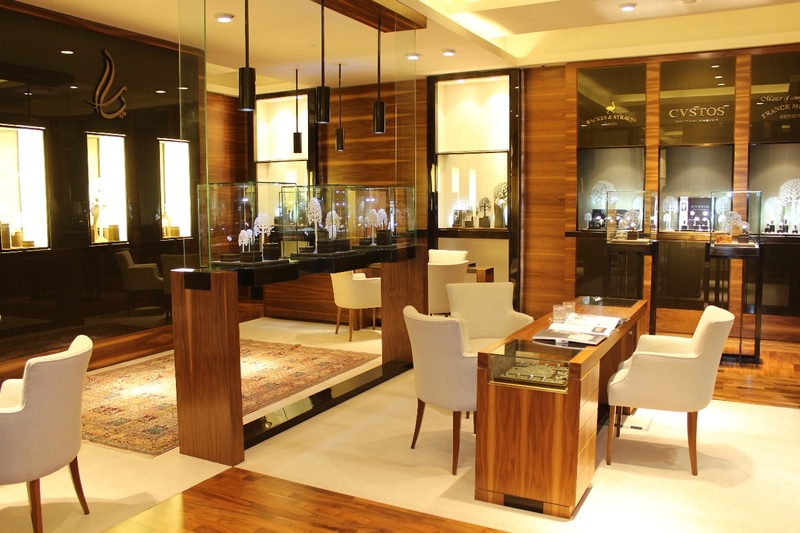 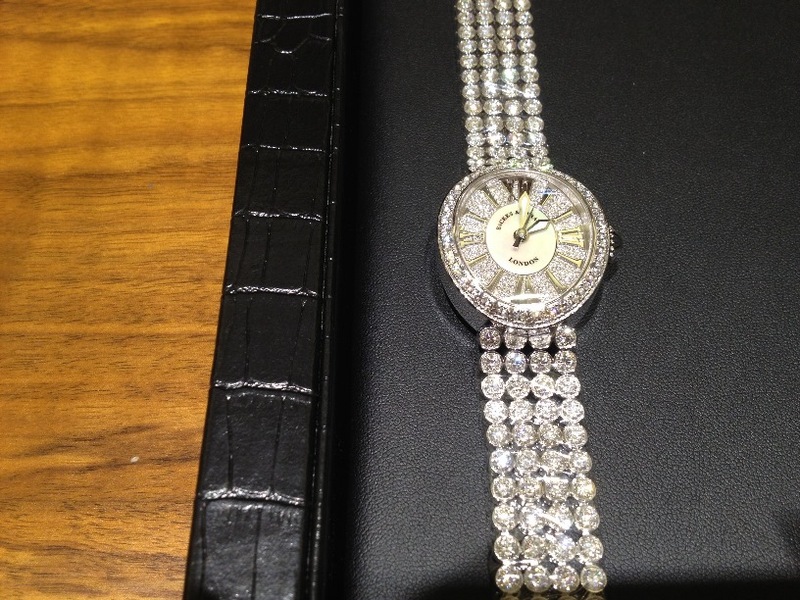 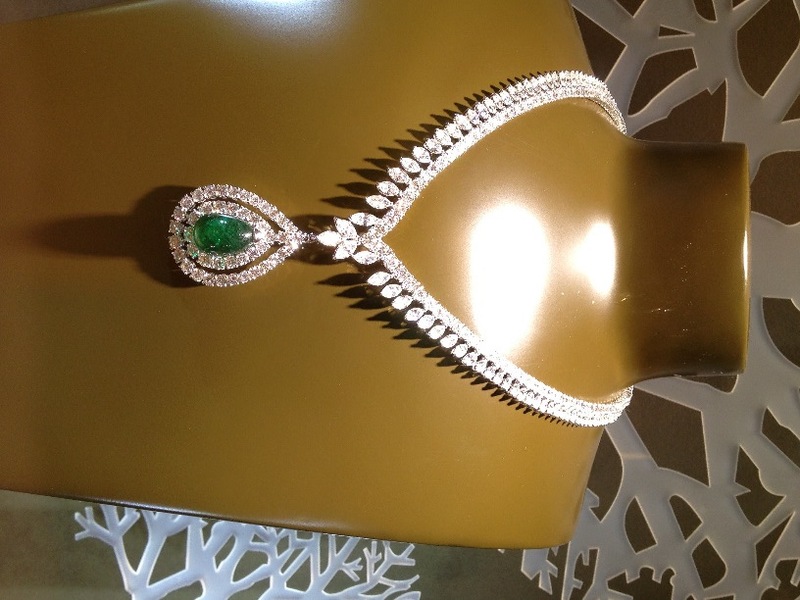 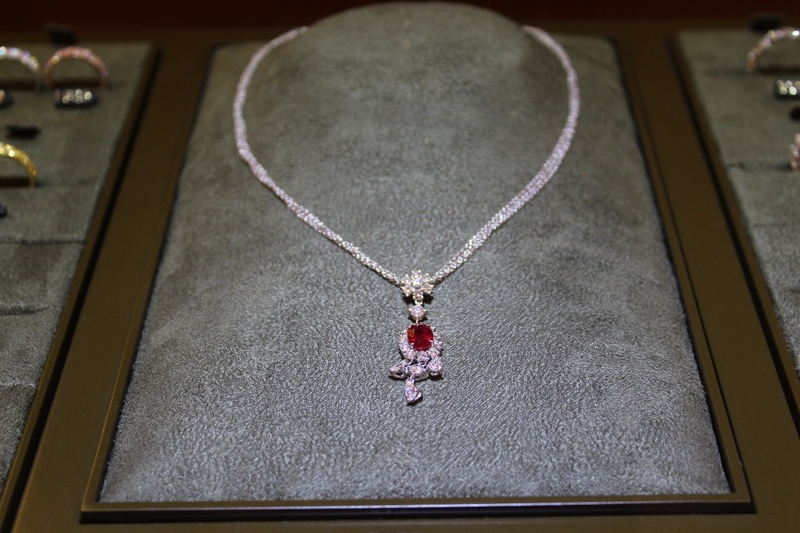 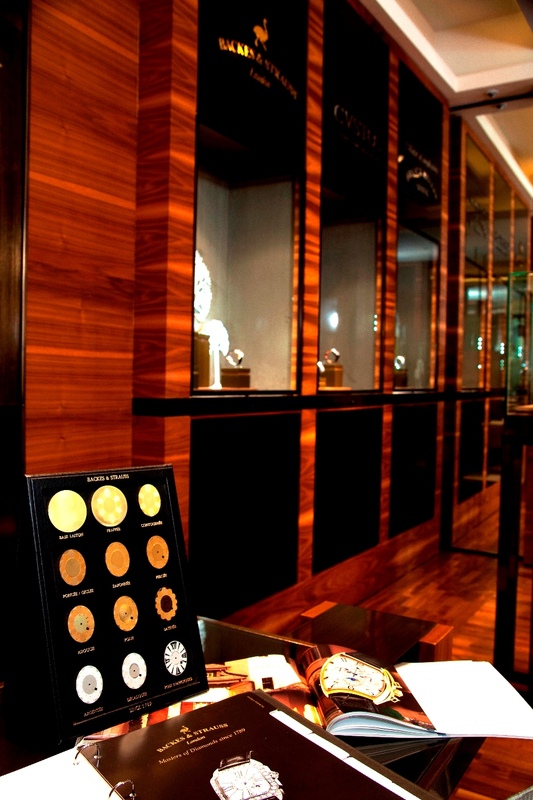 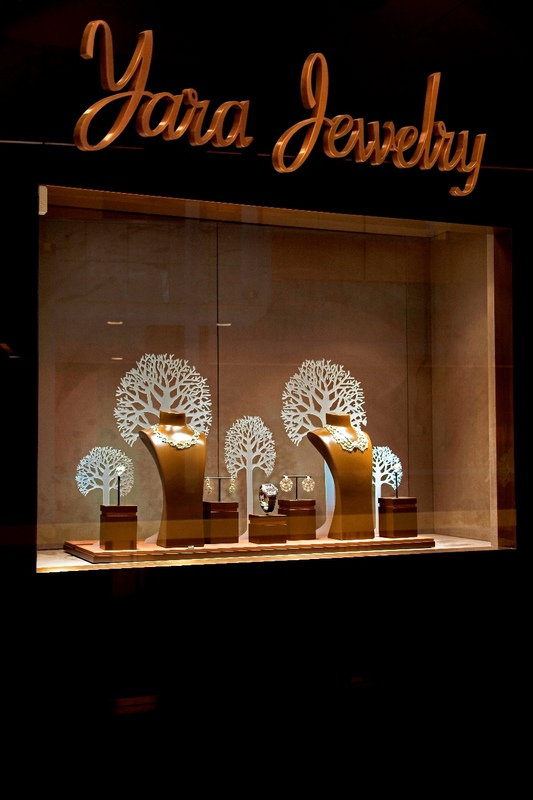 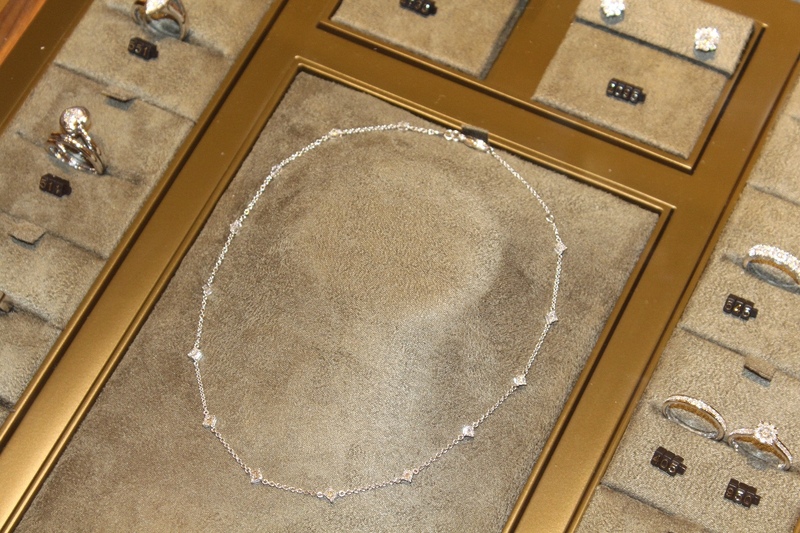 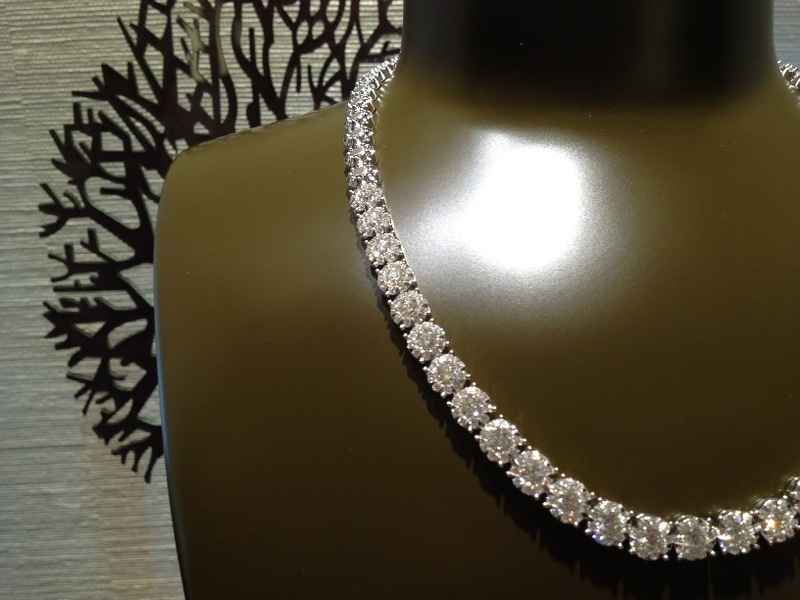 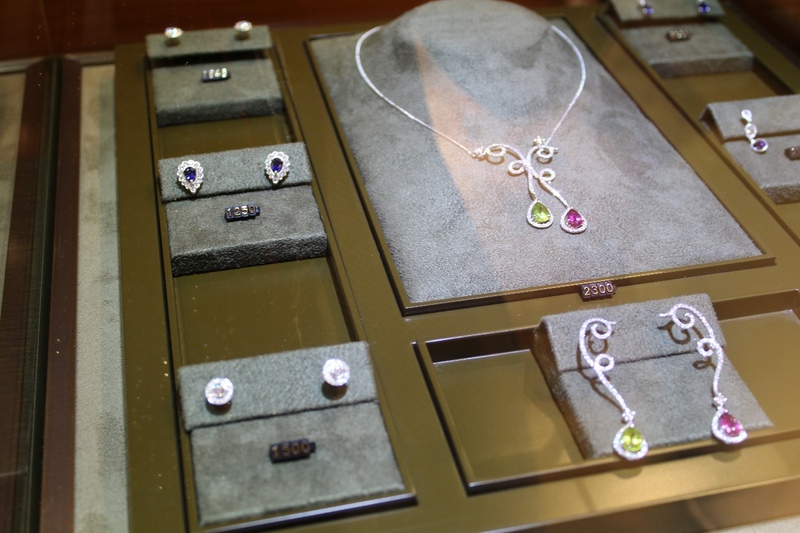 Specializing in diamond jewelry and watches , they definitely stand out from the crowd in their industry! 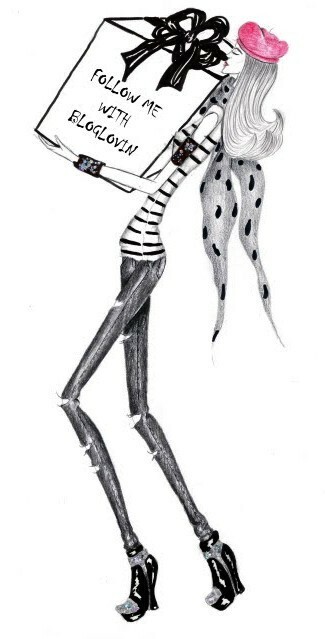 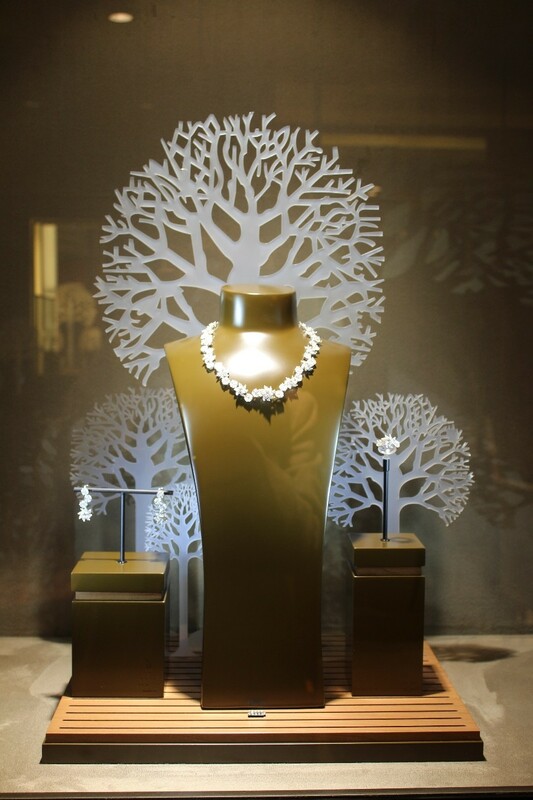 Amazing designs, super elegant, simple. 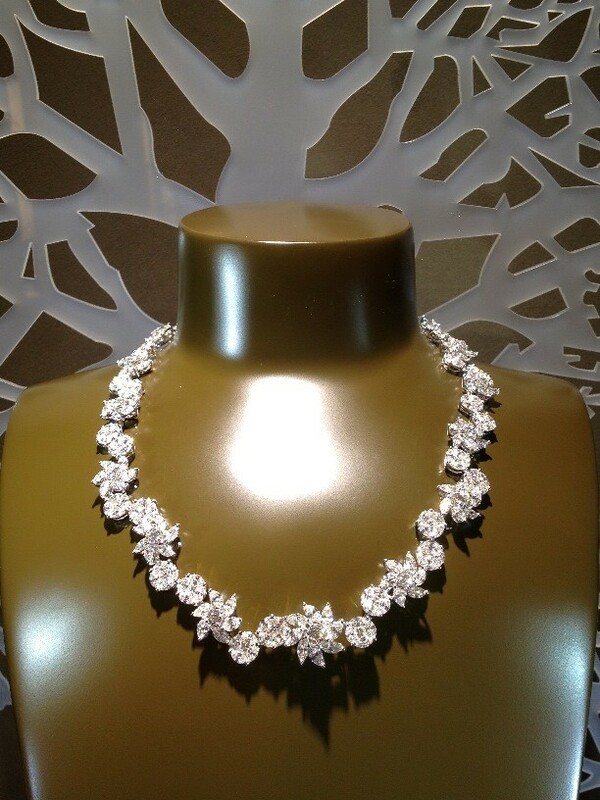 yet breathtaking is not enough to describe their pieces. 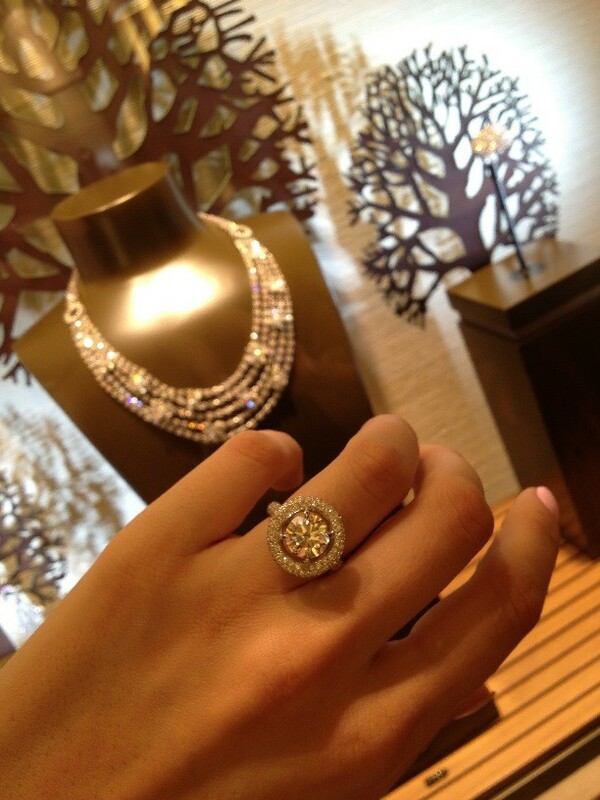 I obviously love diamonds, but I always faced a problem when looking to buy it. 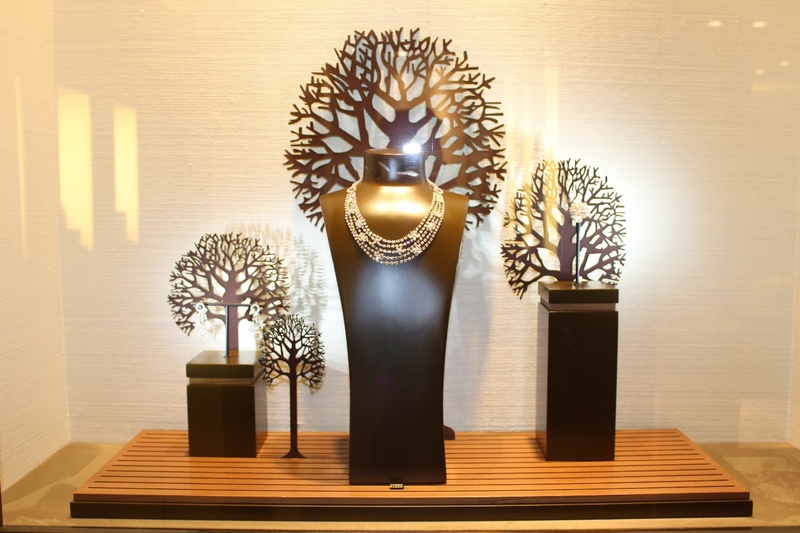 It’s like I never find what I’m looking for, but this boutique changed my mind and blew me away. 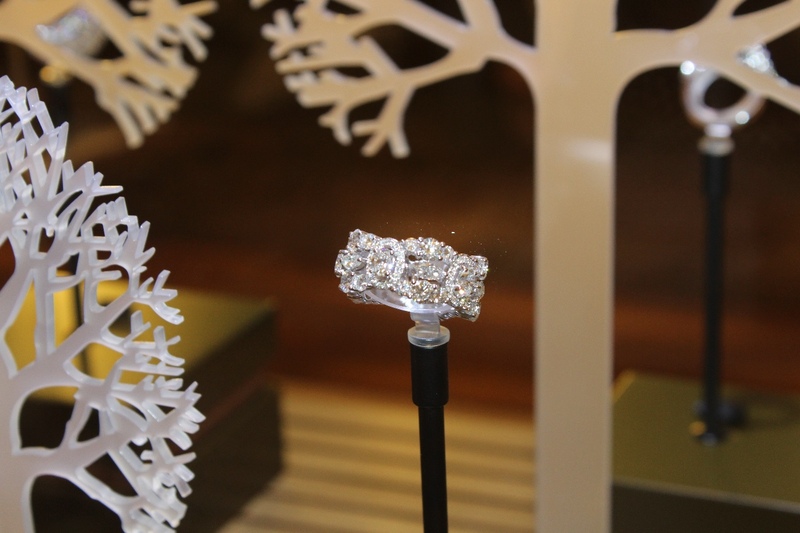 I love making statement with my outfit, or jewelry, however I don’t like it to be too loud and busy; simplicity is key, and to me I fell in love with this huge, perfectly-cut, diamond was my absolute favorite! 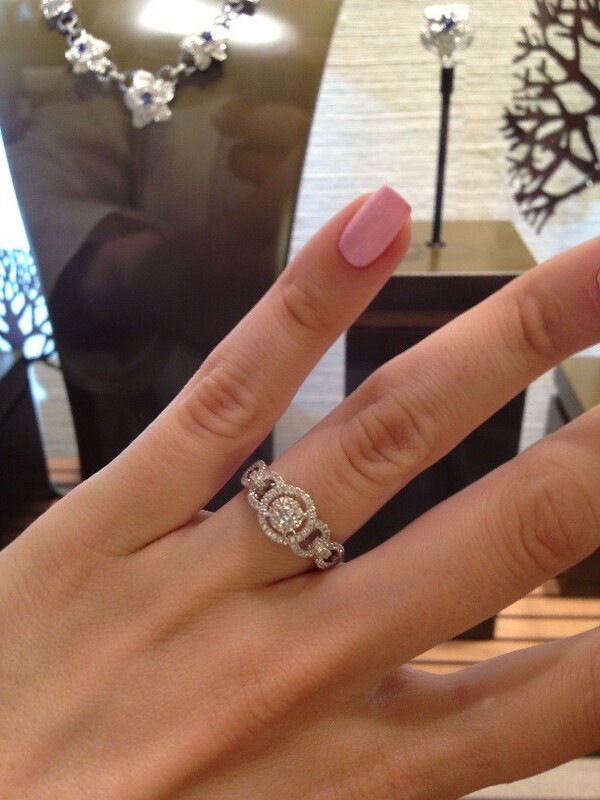 Not that I didn’t love everything else, but I just know it’s so hard to find the perfect diamond, and I did. 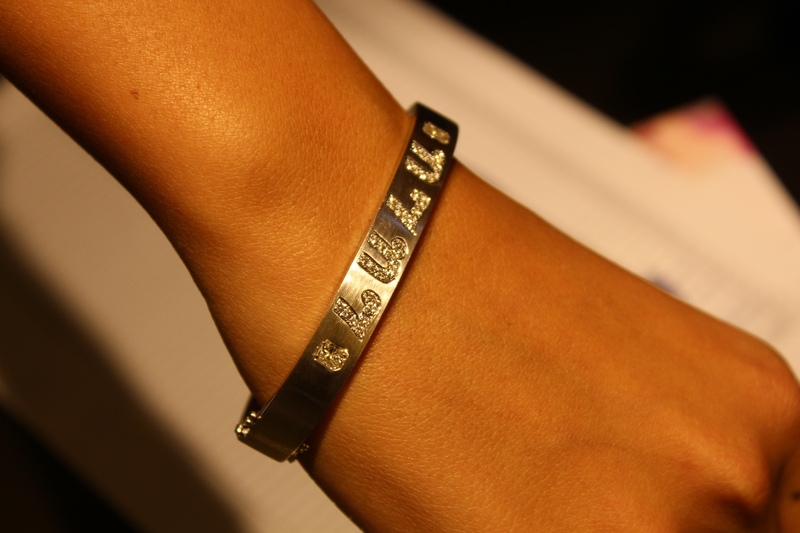 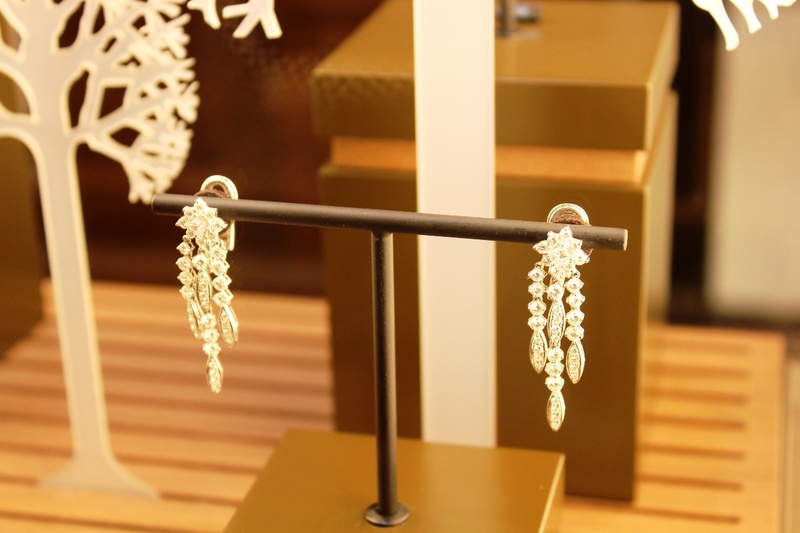 You can personalize these to fit the writing you’d like, with diamonds! 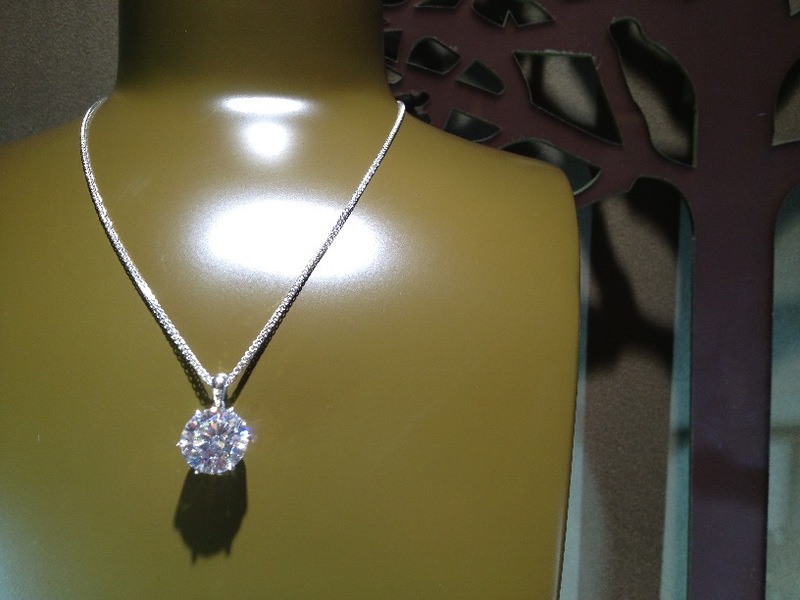 Would make a beautiful present for valentine’s, since it’s coming up soon. 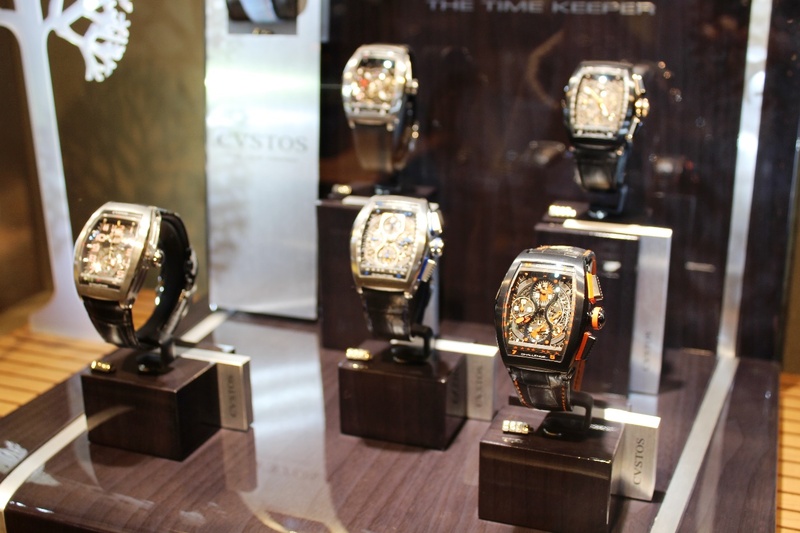 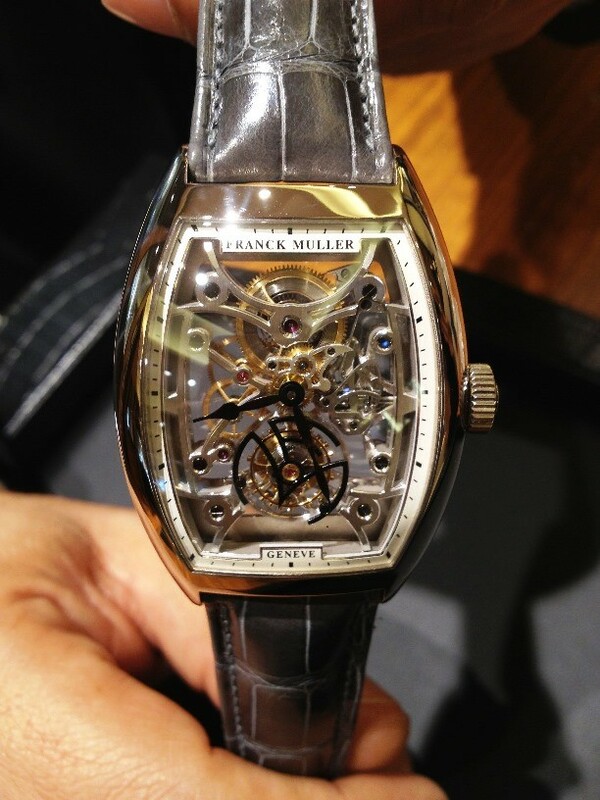 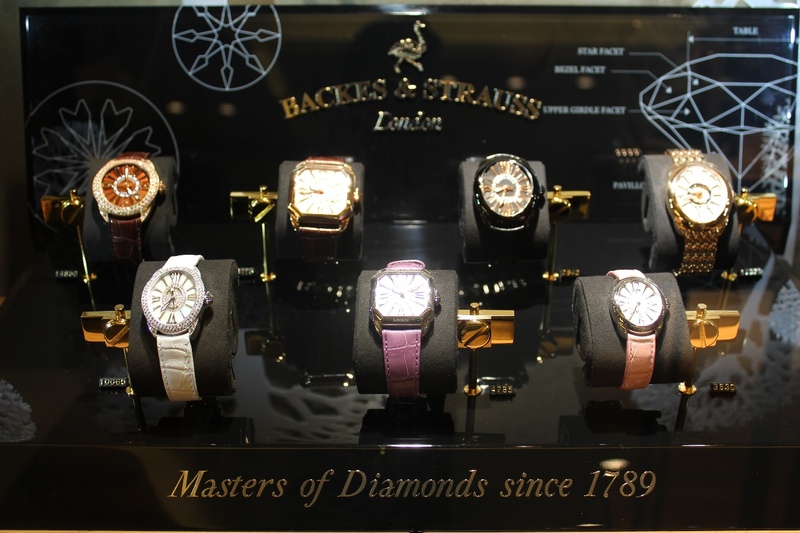 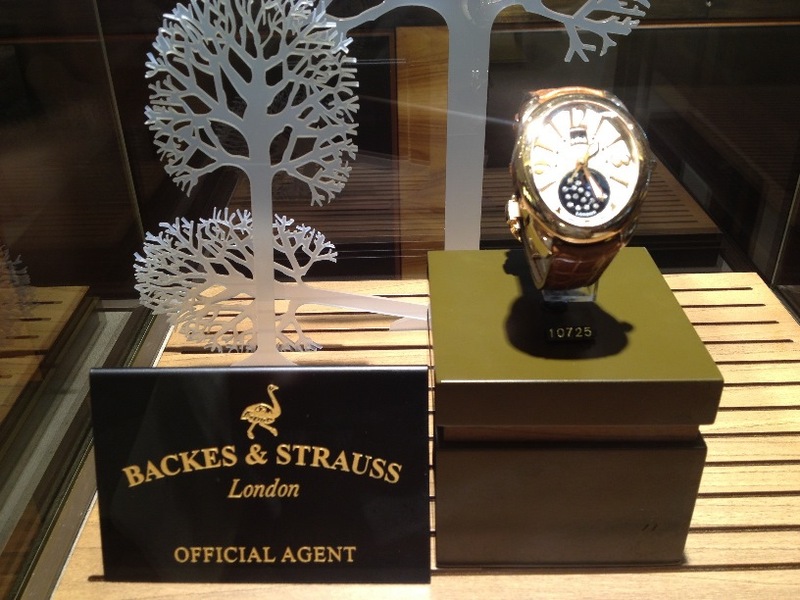 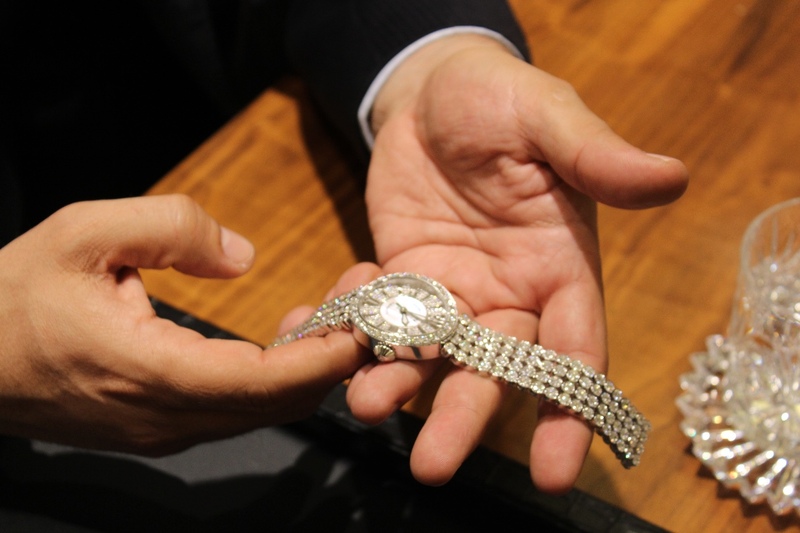 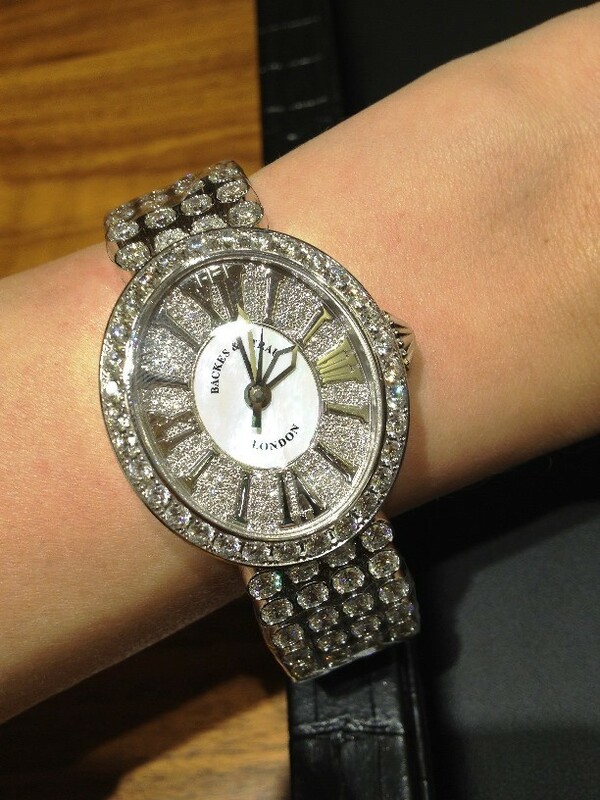 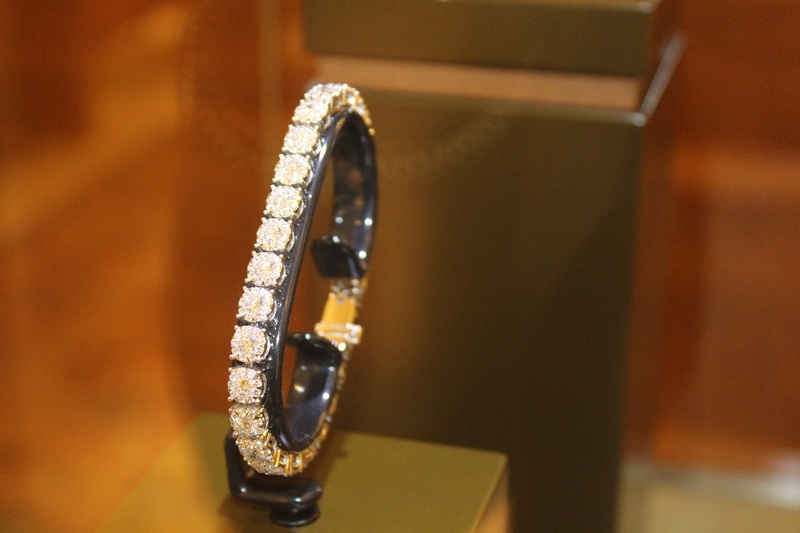 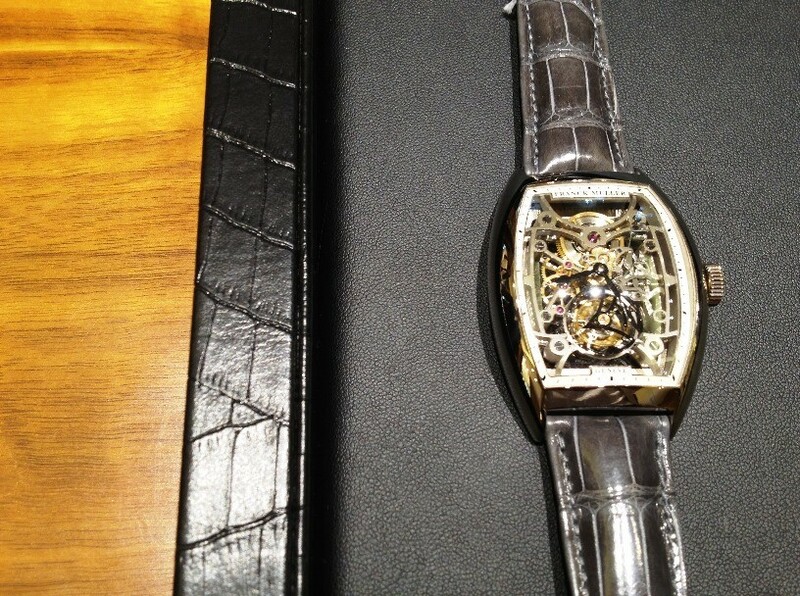 They also have three lines of diamond watches, Franck Muller, Backes and Strauss, and Cvstos; beauty is an understatement! 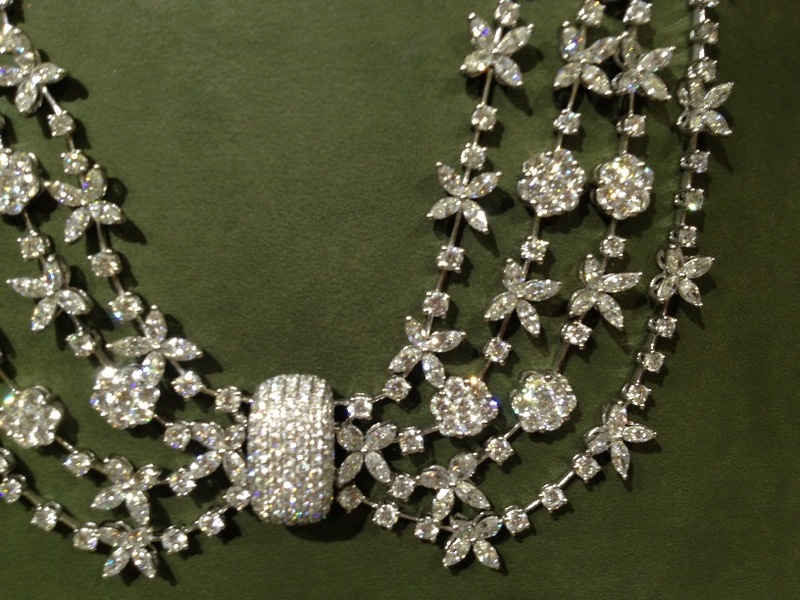 So royal and so rich in history. 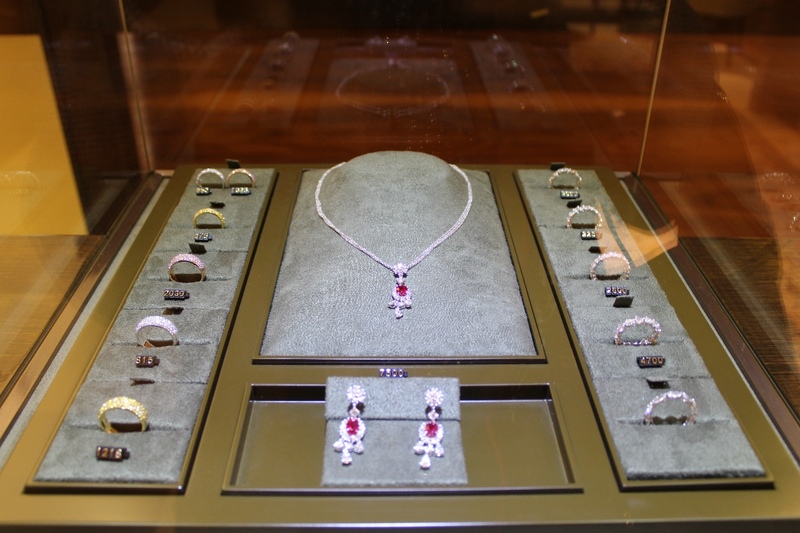 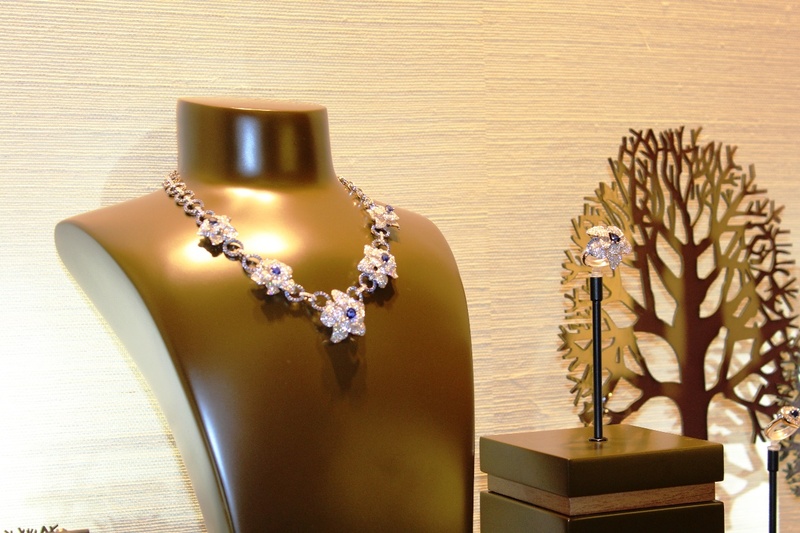 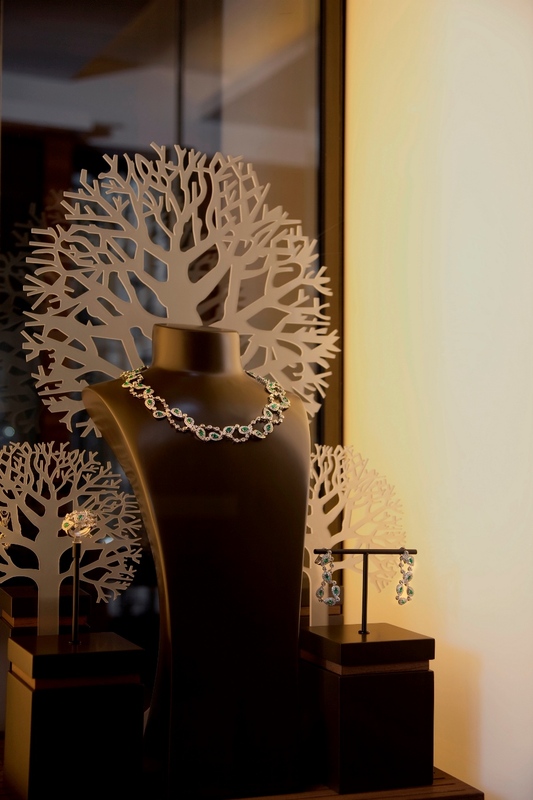 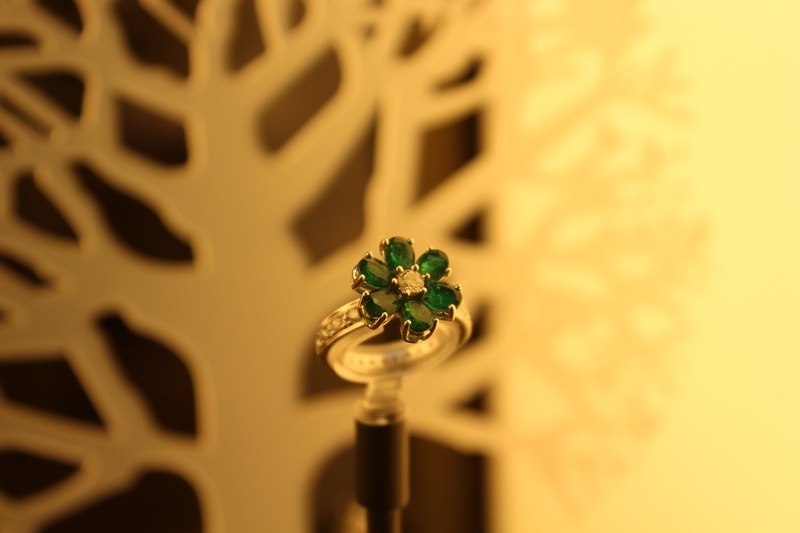 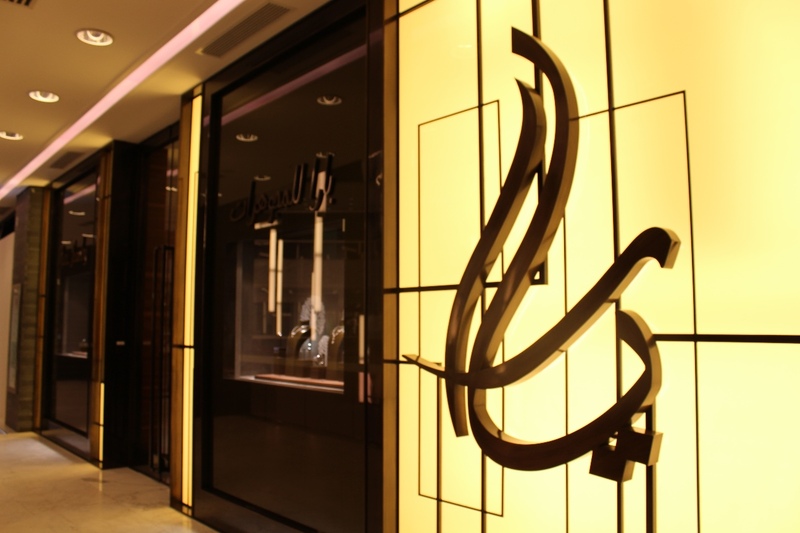 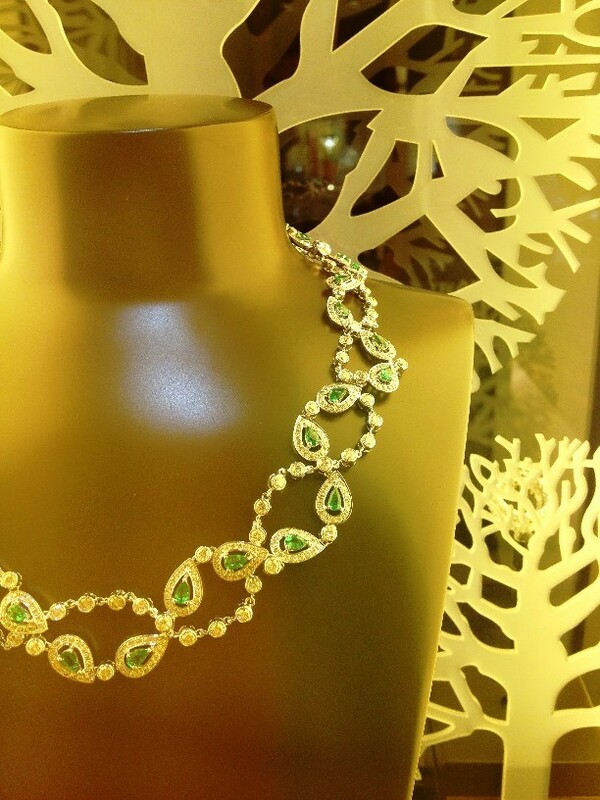 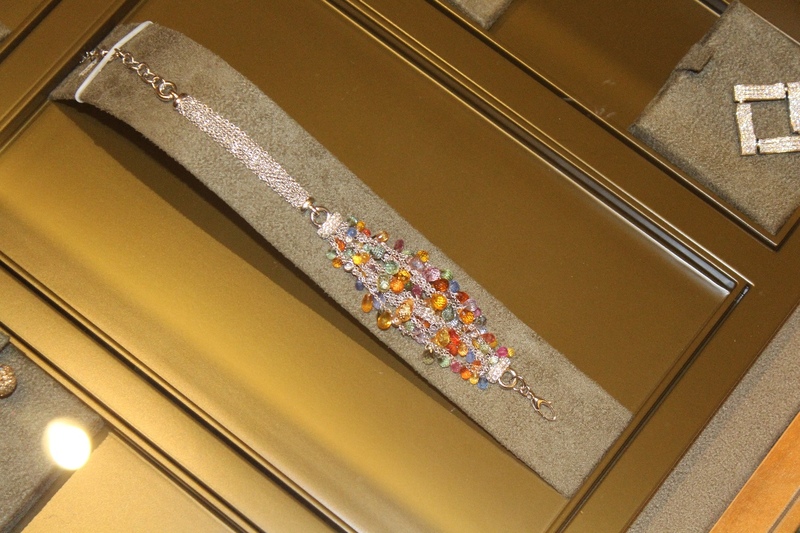 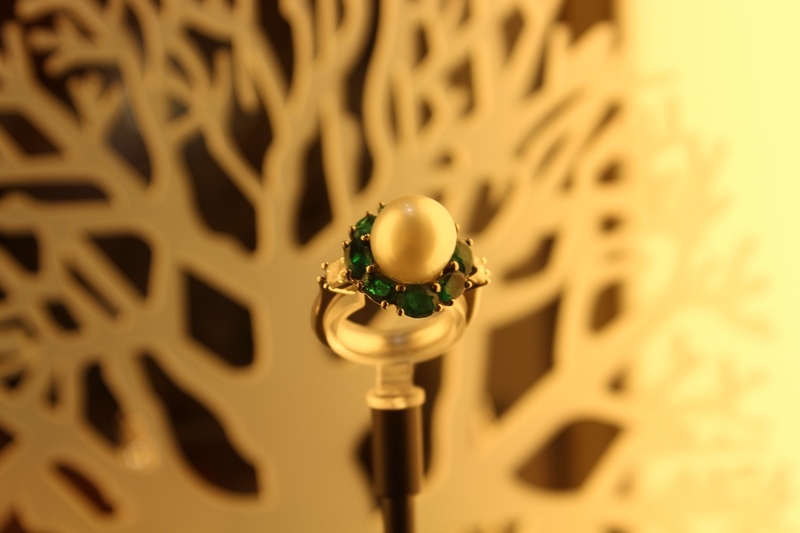 Yara Jewelry is located in Salmiya, Salem Al Mubarak st, Symphony Mall. 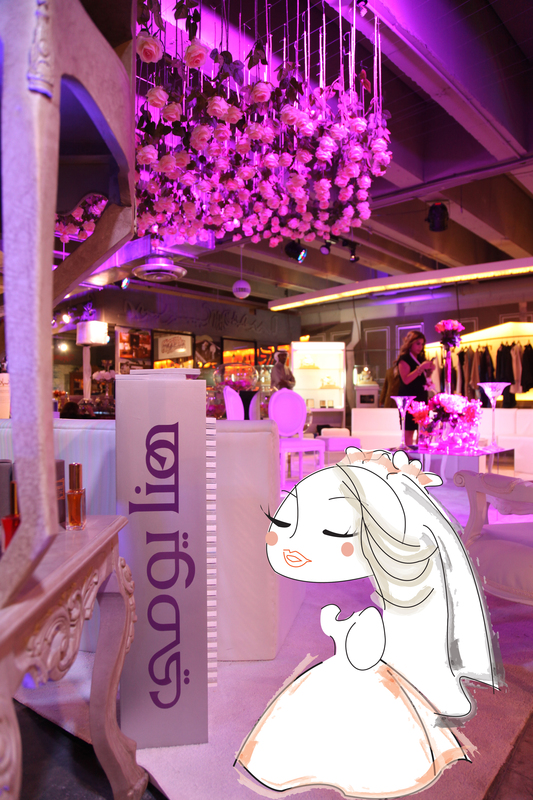 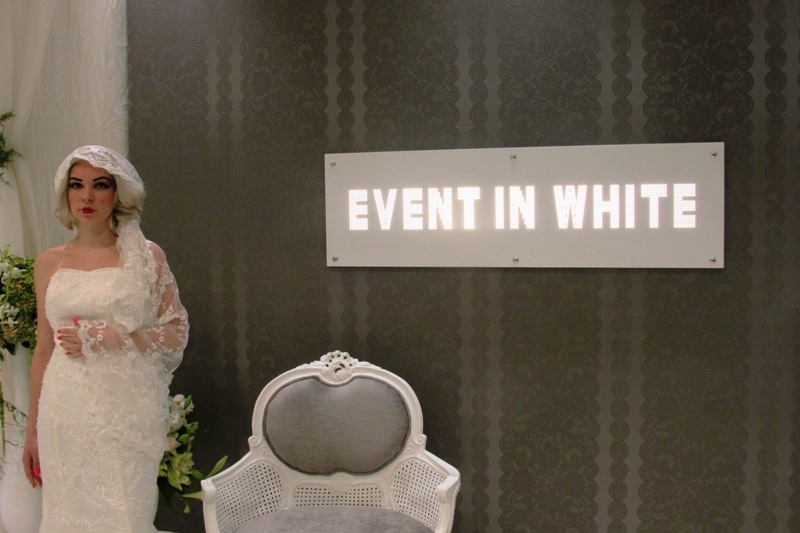 Yesterday was the soft opening of Event in White, a new bridal store where you can be your own kind of beautiful bride. 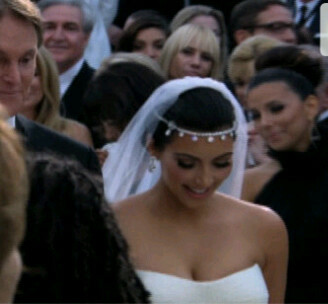 I absolutely loved the way the model wore her veil, It’s magically gorgeous! 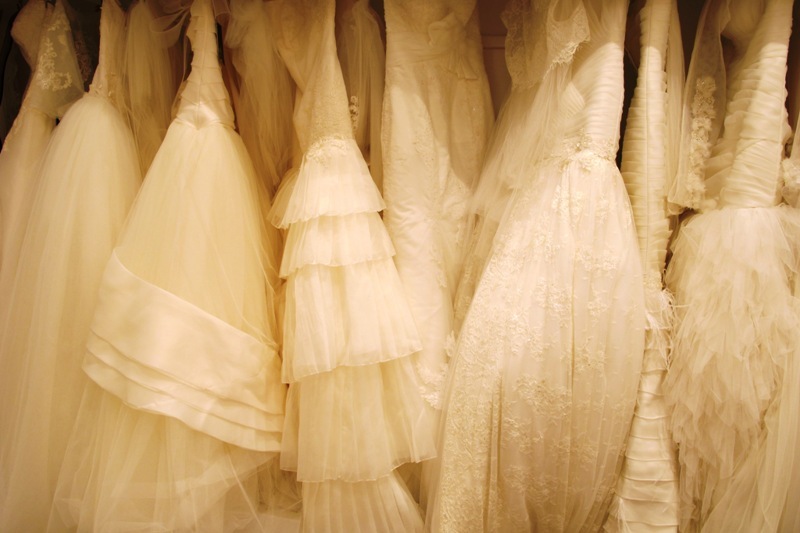 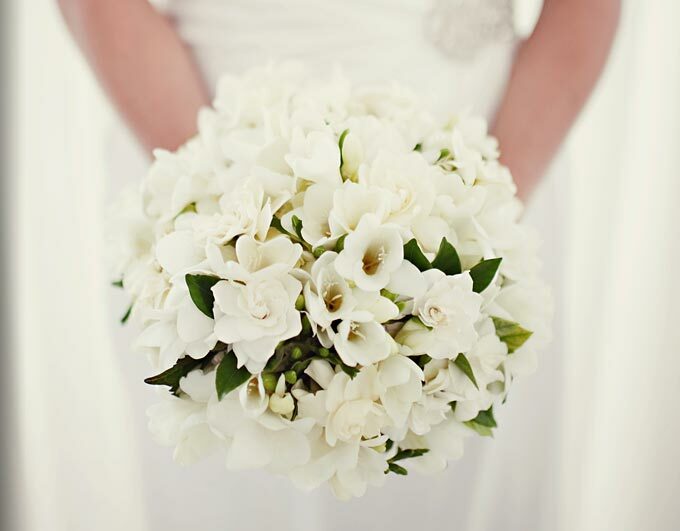 The place would make a very cozy experience for a bride-to-be to choose her wedding gown with her mother and close friends, and they offer a good range of wedding dresses as well. 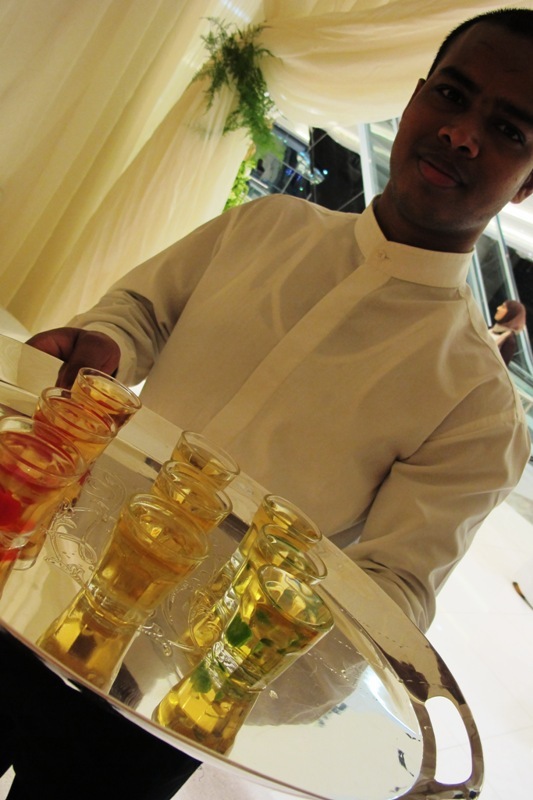 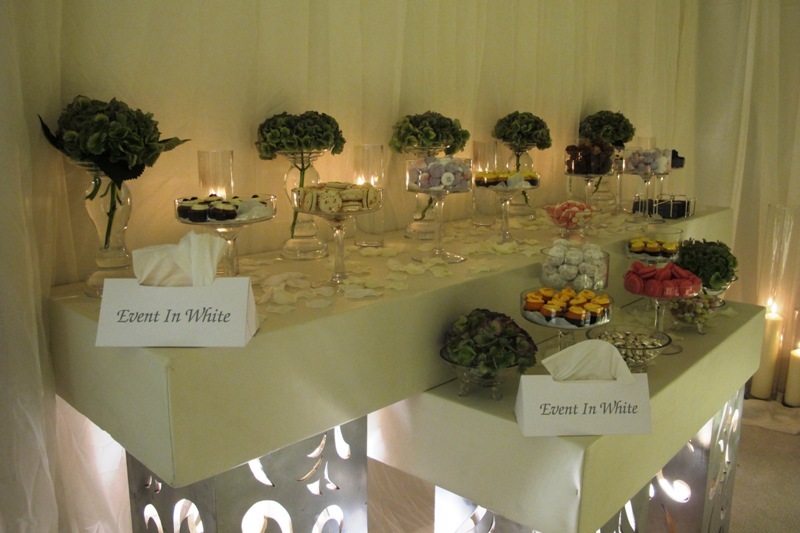 And of course, a wedding reception-like mini canape buffet for the occasion. 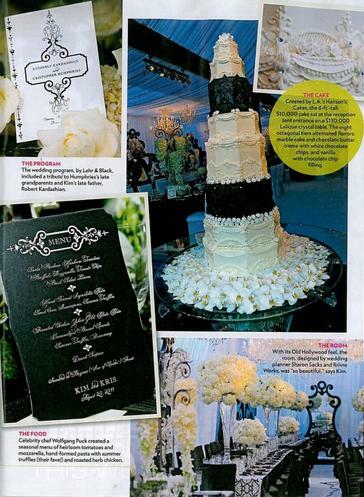 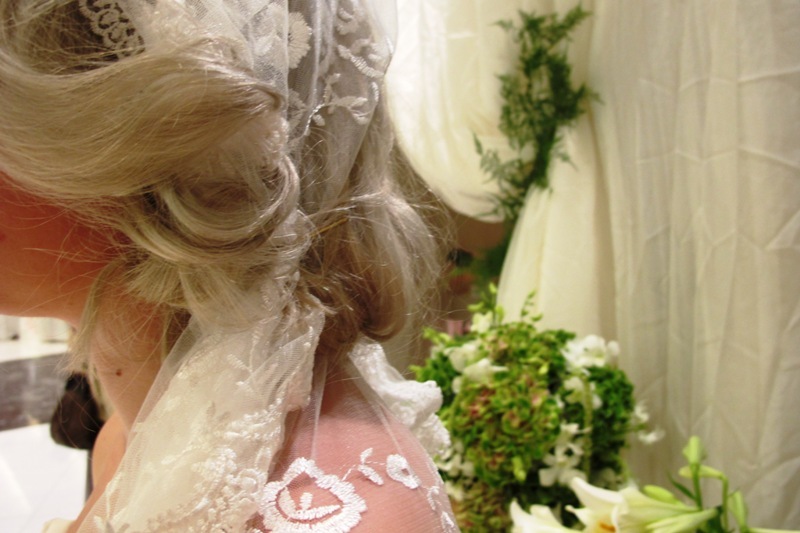 Although it took place after I got married last year, I still enjoyed it..Very feminine! 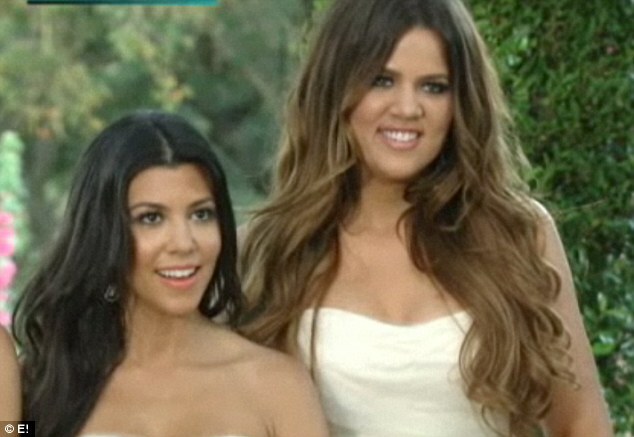 looking forward to a re-run! 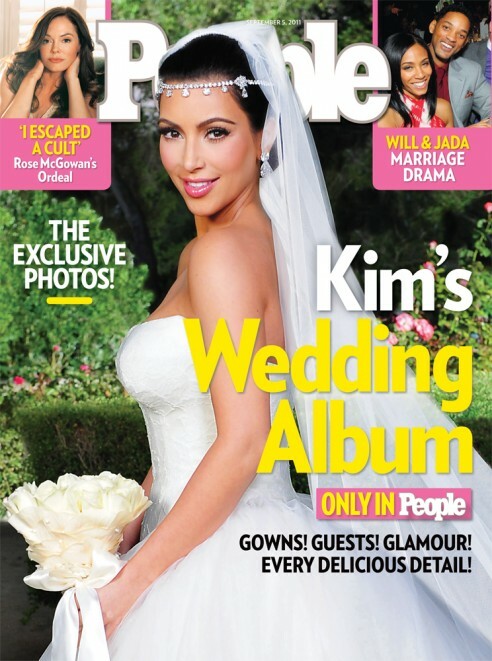 Remember couple of days ago, when I said Kim Kardashian’s wedding details will all be featured in People Magazine upcoming issue? 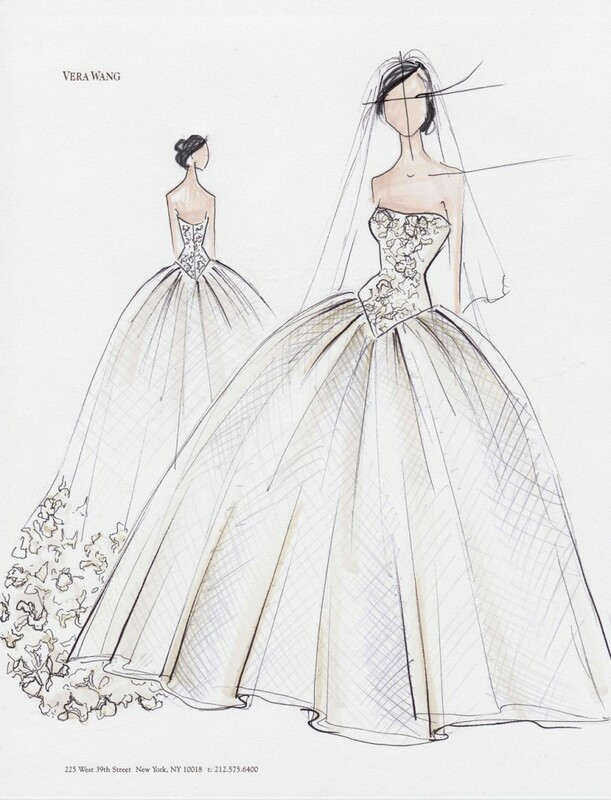 Look 1: Ivory ballgown with full tulle skirt, basque waist, and hand-pieced Chantilly lace appliqué on bodice and train. 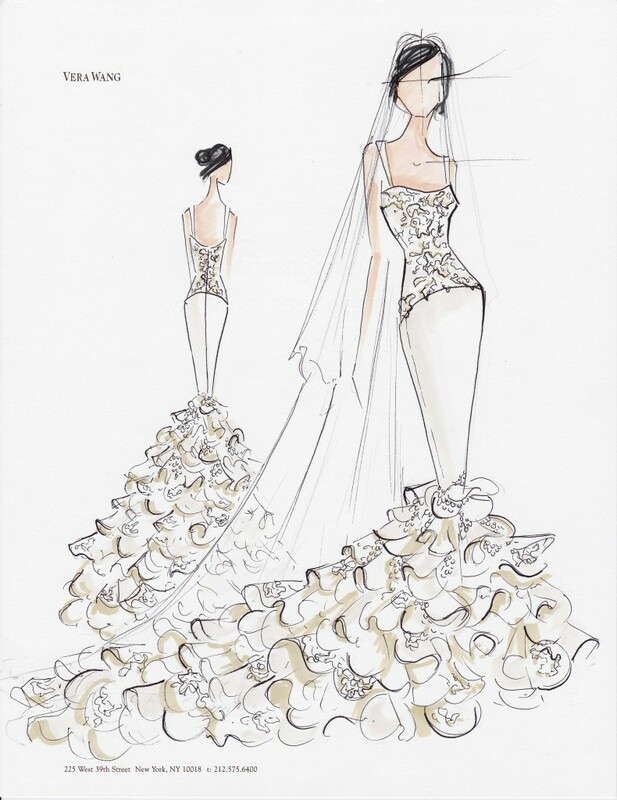 Look 2: Ivory georgette mermaid gown with hand pieced Chantilly lace appliqué on bodice. 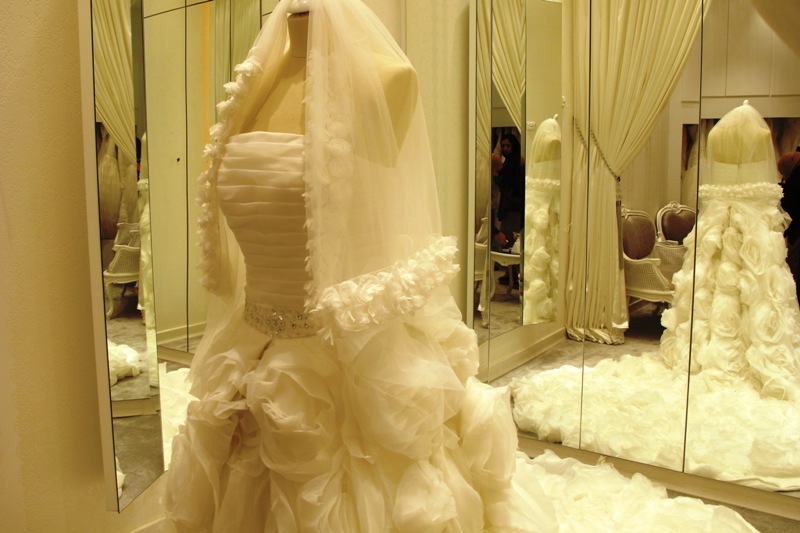 Skirt has hand cut organza petals intermixed with Chantilly lace motifs and organza sprig embroidery. 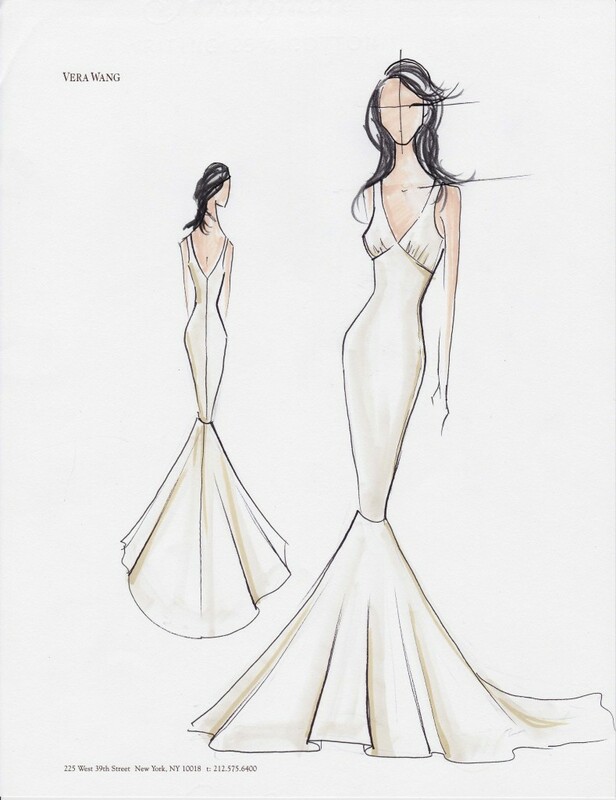 Look 3: Ivory bias-cut crepe back satin gown with V-neck and circle skirt. 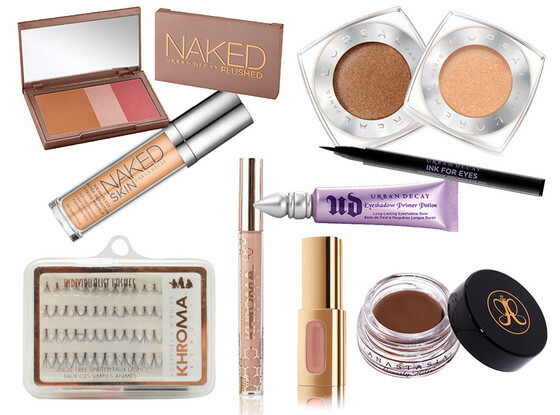 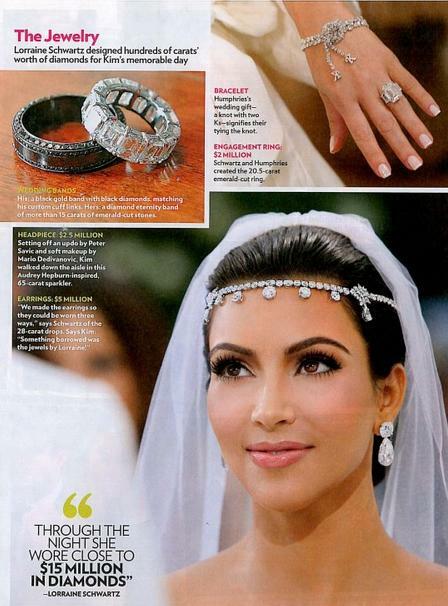 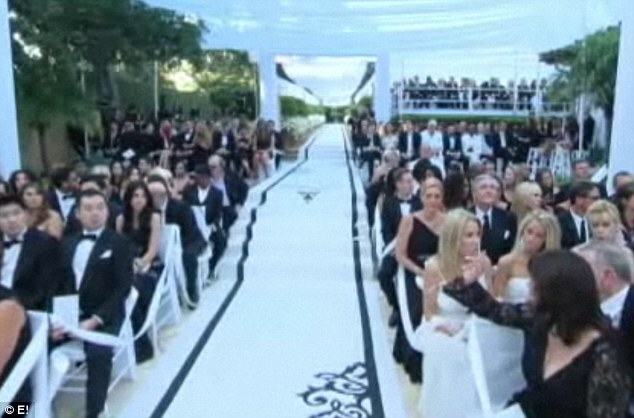 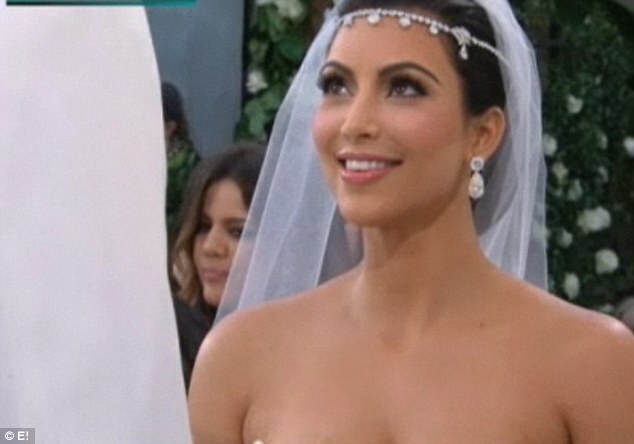 Leaked Photos: Kim K Wedding Look! 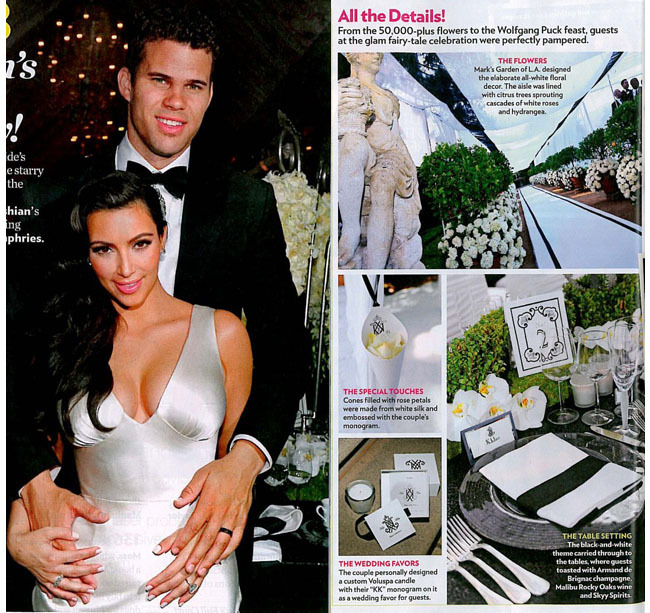 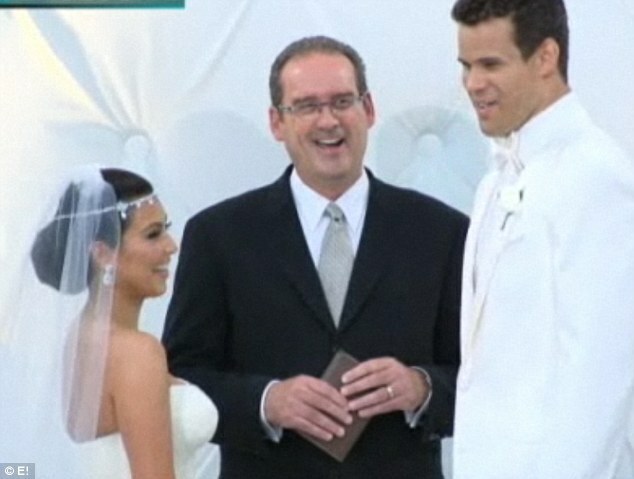 I’ve been desperately waiting to see a glimpse of the infamous Kris Humphries & Kim Kardashian wedding! 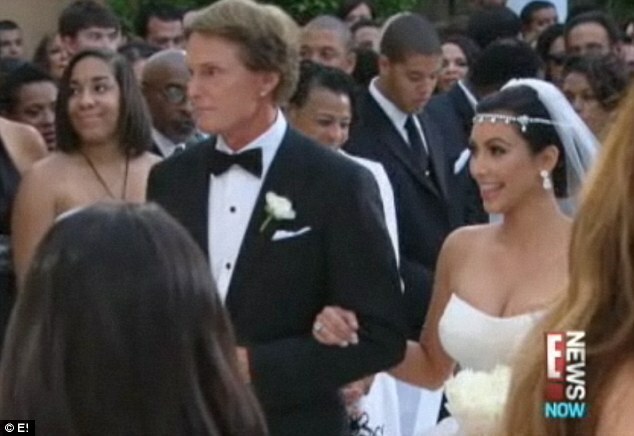 The couple finally got married just 2 days ago, and no pictures have been officially releases yet! 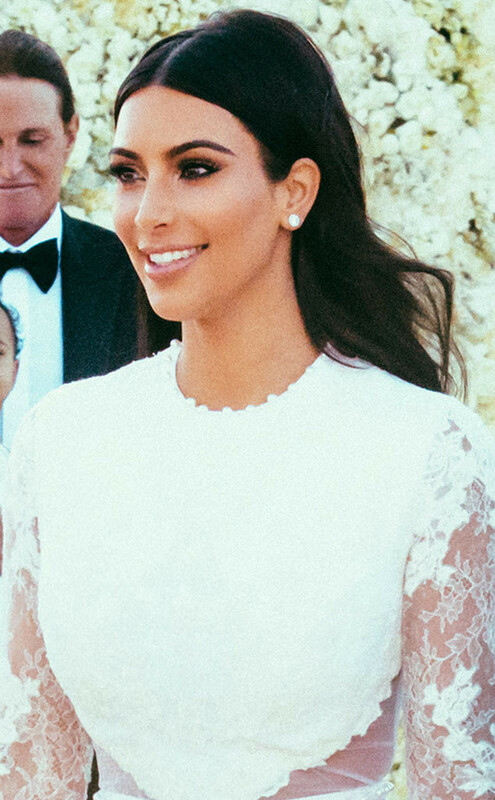 However, I received these 2 leaked pictures of Kimmy’s look..So now you can get an idea until someone else manages to leak some more 😛 I think she looked gorgeous! 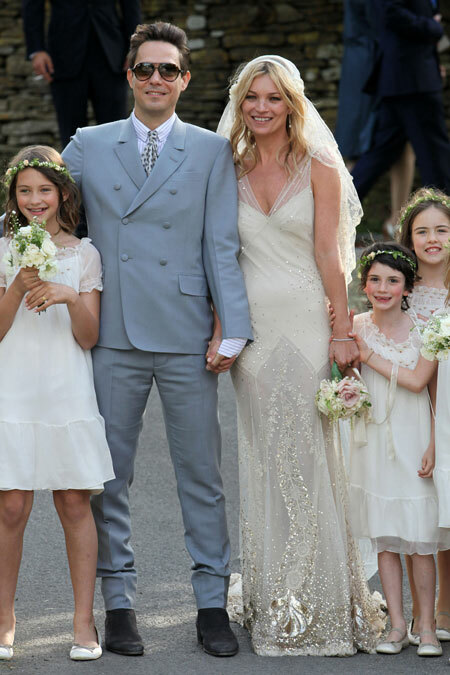 Super Model Kate Moss tied the knot with rocker Jamie Hince after the couple first got together in 2007..Kate wore a custom-made wedding dress by John Galliano that featured sheer panels and was covered in sparkle..Starting below the hip, the rest of the dress had a glittery pattern that gets more dense toward the bottom. 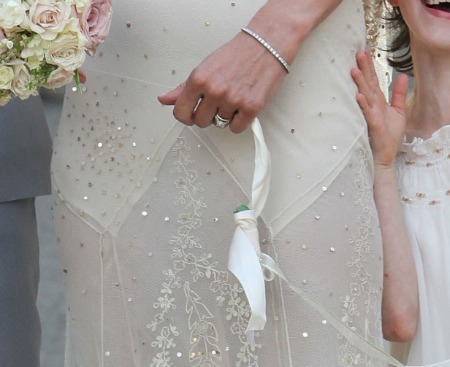 I really like Kate Moss..she’s one of my top 5 super models of all times..But his dress I just don’t understand..I don’t like it one bit, I think it makes her look flat and shapeless..And that sheer part on her legs?? 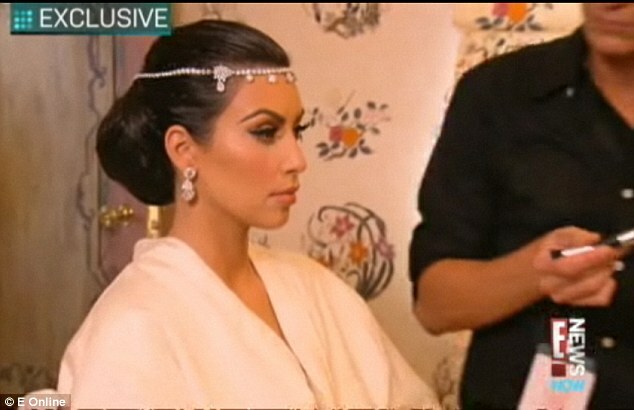 Nope..Too gipsy for my taste..She could have worn something way more flattering..